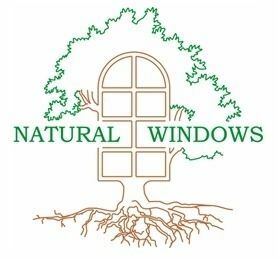 Natural Windows is an established wooden window company in West London. We are a team of dedicated and experienced professionals working together to provide you with a cost-effective solution for your refurbishment or new build project. We work with private and commercial customers. We believe wood is the most natural, beautiful, and versatile material that adds style and warmth to any living or working space. This is why our company’s motto is “passionate about wood”! Modern technologies allow us to create lasting wooden windows and at the same time to retain traditional features that can complement your property. Our products are beautifully crafted with an eye for detail. They are factory fully-finished and have advanced qualities superior to those of pvcu and aluminium products. Our wooden windows are warm and durable. They ensure a high level of security and require little maintenance. We tailor our products to suit your needs as our wooden windows are made to measure and specific requirements of your project. We have limitless style options so that you can easily personalize your windows and create your unique style. 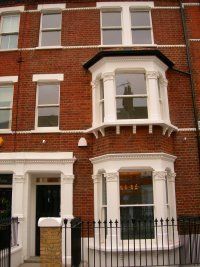 Check our Portfolio page to get inspired by some examples of our completed projects where we provided wooden replacement windows. We guarantee quality and outstanding performance of our wooden windows with our Ten-Year Company Warranty. Our Warranty can be optionally backed up with a Consumer Protection Association (CPA) Insurance-Backed Guarantee. Our CPA registration number is 2159. You can find more information about this insurance on the CPA website. We are also a FENSA-registered company, and our registration number is 33669. 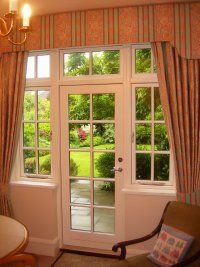 We operate and provide wooden windows in London and local counties, Surrey, Kent, Essex, Hertfordshire, and Middlesex, but we will be happy to help you even if you are outside these areas. Just give a call to check if we cover your area. Give us a ring on 0208 9938 274 to discuss your project with one of our experienced staff members or email us at info@naturalwindows.com.